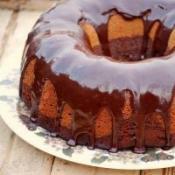 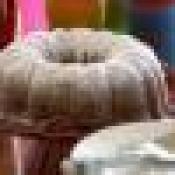 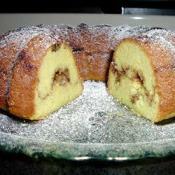 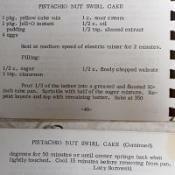 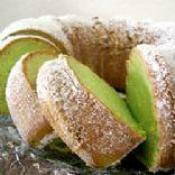 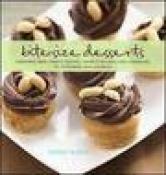 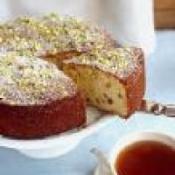 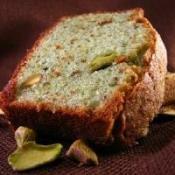 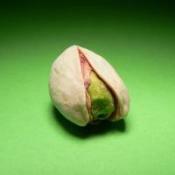 Flavorful and moist Pistachio Bundt Cake recipe. 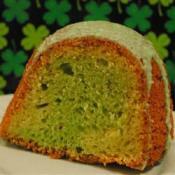 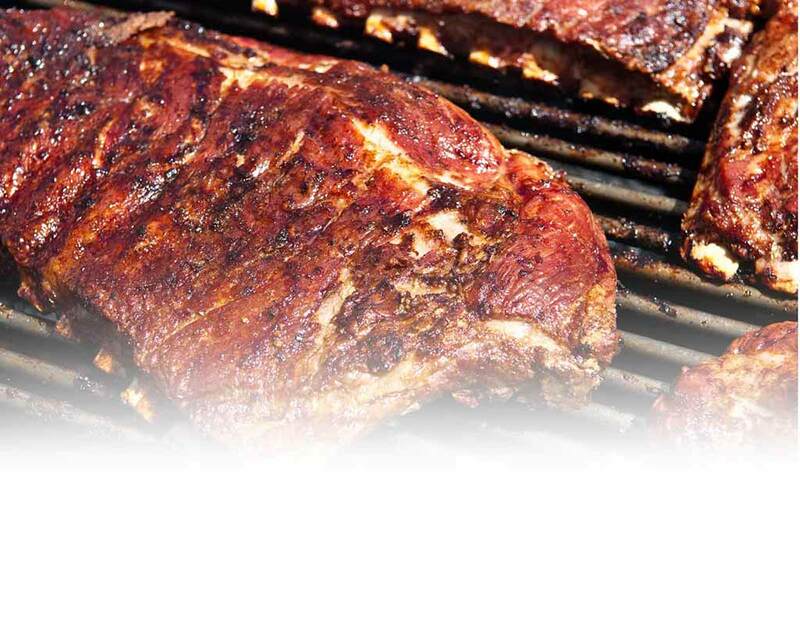 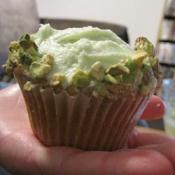 Gain a little luck of the Irish with this St. Patricks day delight. 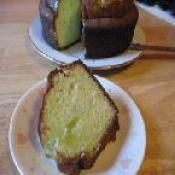 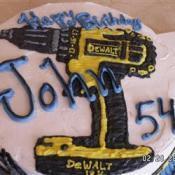 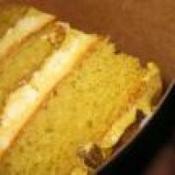 This is a very good tasting cake, and easy to make. 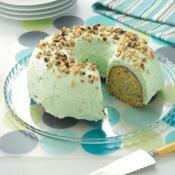 A green Bundt cake. 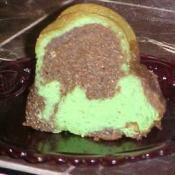 This is perfect for Christmas or St. Patrick's day.